The new Blueair 201 in-room air purifier is the only air purifier with its room capacity to use HEPASilent&#8482; technology, a combination of the best features of electrostatic and mechanical filter technology that allows delivery of more clean air, at a faster rate, with less noise. 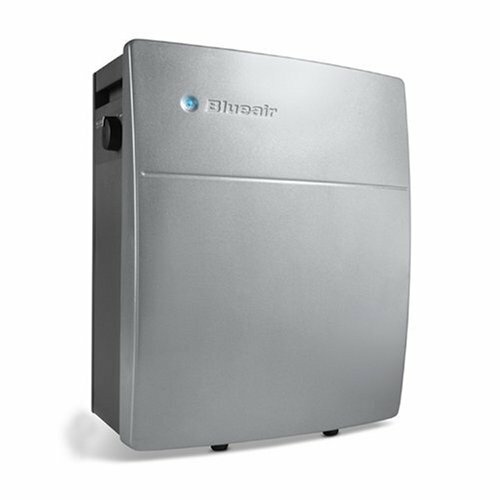 The 201 is among the highest energy efficient and quietest operating air purifiers in its class, with a room capacity of 200 sq. ft (10 x 20 ft room).